The changes in the fee depending on the airline and the exact restrictions of your ticket. 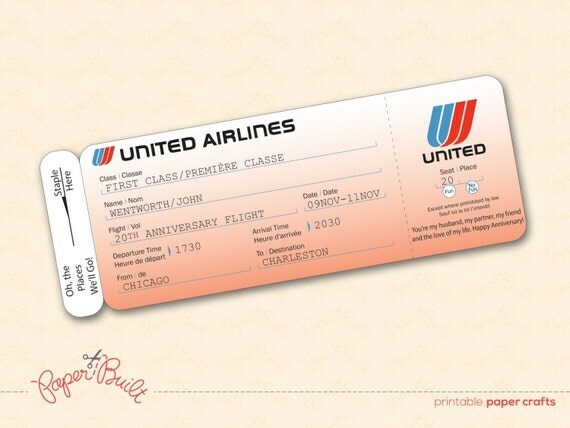 The inexpensive or cheapest tickets and most common tickets are nonrefundable and nontransferable. But unfortunately, in most cases, a change in the nonrefundable ticket means a hefty change in the fee. However, there is a catch: changing most non-refundable tickets will cost you a steep change fee ranging from $30 to $150 (and the more expensive price is more common). 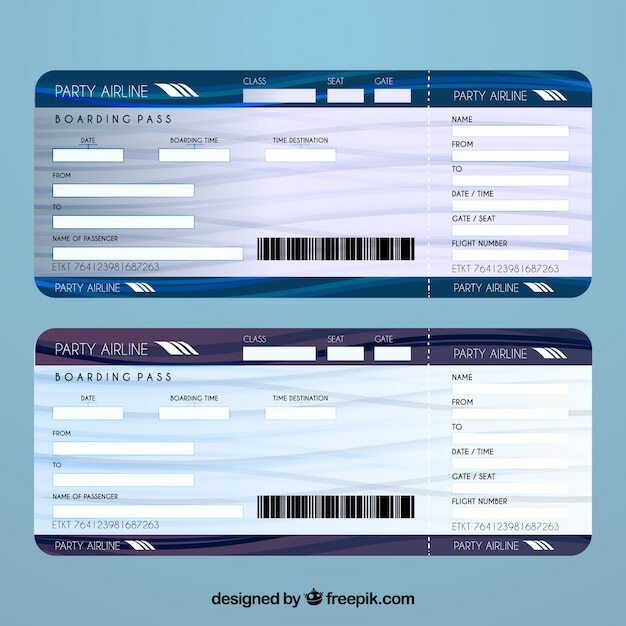 Plus, if the price of airfare to your destination rises for the future time period you change your ticket to, you will also have to pay the difference. The only U.S. airline without a change fee is Southwest.